I still remember a conference talk many years ago where President Kimball stated that he never attended a boring church meeting. He was responding to the-all-to-common question as to why church is boring. That simple phrase really made me feel guilty when I was young. Why? Because I had attended many church meetings and almost all were boring. So what was wrong with me? To be sure, the church has changed a lot since I was a youth to help make church meetings more interesting. I can still remember listening to General Conference, because when I was young we didn’t watch Conference, and struggling to get anything from the endless talks from President Romney or President Tanner. Now, the speakers at General Conference, Sacrament meeting, and other gatherings are much more engaging and enjoyable to listen to. Who doesn’t look forward to President Uchtdorf or Elder Holland, to name just two of the great speakers of our time. Still, I think many of us and our children too frequently attended church with the attitude of: “I am here, now entertain me.” To be clear, church is really not designed to be entertaining. So, if we are not there to get entertained, how we can avoid the trap of looking forward to church with the same degree of excitement we have when we go to the dentist. (For any in the ward who may be dentist or may be related to a dentist, I apologize for injecting my own irrational fears into this post.) To start with, I think we need to get a better idea of what it means to worship. In a book I recently read, the author explained that in the two instances in the Bible where the word worship was used, both implied the act of giving, instead of receiving. One instance was with Abraham when he went to the mount with Isaac to worship. Well, Abraham knew that this worship demanded of him his son. 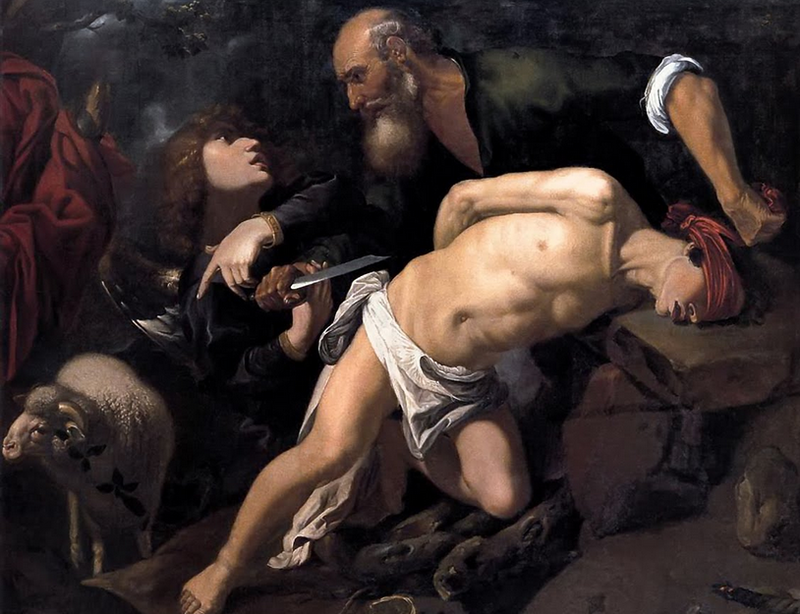 As painful and difficult as this was, Abraham willingly, if not reluctantly, went with Isaac to worship. Again, he didn’t go with the idea to get something. To Abraham, worship meant to give of himself. 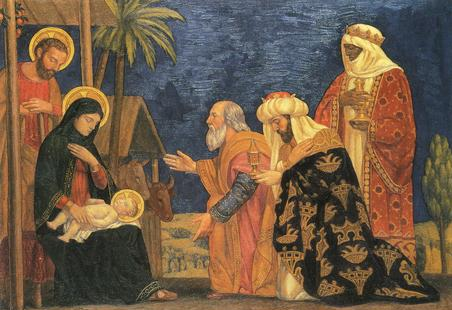 Similarly, the word worship is used when the three Magi arrived at Mary and Joseph’s home to give the Child their gifts. They worshiped the Christ child by giving not by receiving. This caused me to wonder if I was worshiping backwards. Was I attending church with the attitude of: “Teach me, I dare you!” Or was I there to give to the ward community? Maybe I need to use Sunday worship as time to give back to a community that constantly blesses my life. I can do this by listening to the talks and lessons others offer. Maybe I need to accept the offerings others make in their preparation and not worry that their presentation was not perfect. Perhaps I can improve my worship by willingly participating more and offering sincere compliments to those who give the talks, testimonies, and lessons. When our Sunday worship becomes less a plea for entertainment and more an act of giving, I think we can avoid the feeling that church is boring. Maybe that is why President Kimball never attended a boring meeting. He understood that worship was about giving, not receiving.